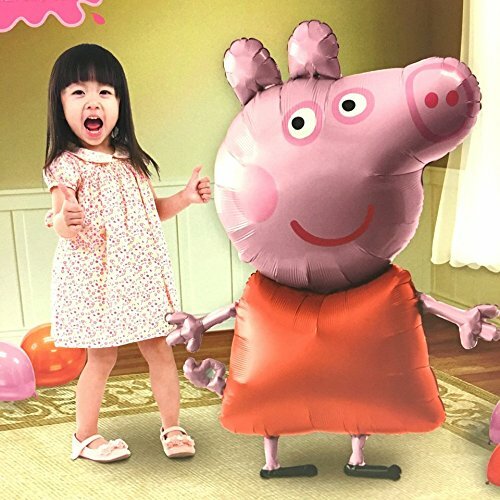 Peppa Pig and her adorable family are popular with children of all ages, from babies and preschoolers to older kids. This wholesome kid's show focuses on family, fun, and playful curiosity. The show has a simple premise; a pig lives in a neighborhood and goes through everyday life. Because of its universality, the show has been wildly successful. Its mainstream appeal also means that it isn't a niche birthday theme. It has a dedicated following of toddlers, children, and adults. 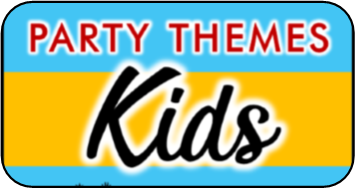 In addition to some great decorations and themed food like muddy puddle chocolate pudding cups or wiggly jello, these fun games can bring some life to the party and really set the tone and theme. 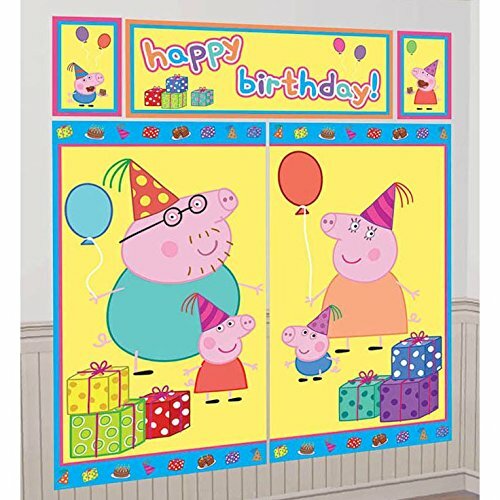 If your child loves Peppa Pig, give them an unforgettable party. This game is played mush like the classic game musical chairs. Cut out 'mud puddles' (a few more than there are going to be players) from brown felt or poster board. and lay them next to each other to form a ring. Since this game is for young children I like to play it differently than the version where you put one less placeholder (in this case 'puddle') than players so that whoever does not land on a puddle is out of the game. In this version we are going to number all the mud puddles instead. You can do this with white tape or paint. To play instruct the children to hop from puddle to puddle while the music is playing. When the music stops they must stop and well and go sit in the closest mud puddle, but only one person per puddle. Now reach into a bag and call out a number, whoever is sitting on that puddle gets a small prize such as a sticker or small piece of candy. Now start the music up and play again as many rounds as you like. Of course as the host you can secretly call out whatever number you want to insure that prizes are spread out equally. Rebecca Rabbit hop:players hop through hula hoops to the next obstacle. Emily Elephant ball: Kids don an elephant trunk and must use it to push a ball across the obstacle until the next begins. Candy Cat Yarn: Loop a piece of yarn all around the area of this obstacle, back and forth, loops and so forth. Players must follow it across the obstacle to the next. Pedro Pony Gallup: Players must gallop across this obstacle to get to the next. 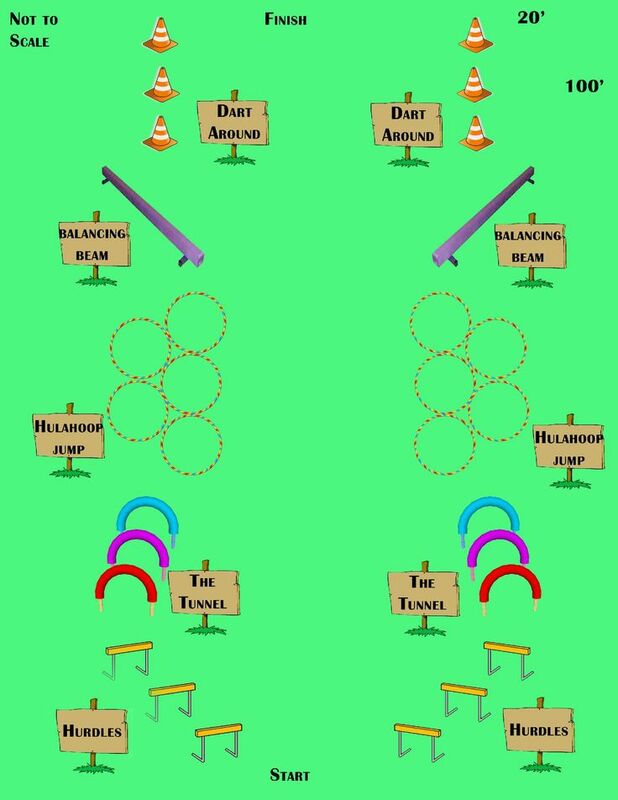 Challenge players to get through the obstacle course as fast as possible. 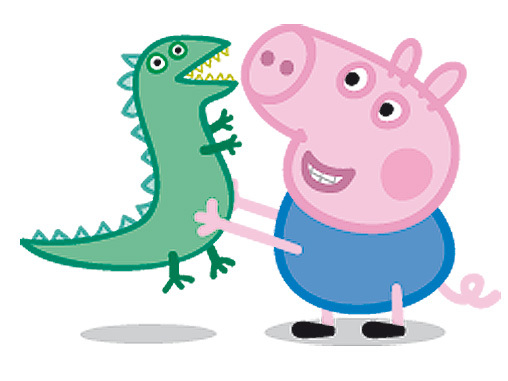 Turn your back to the group of players and call out one of Peppa or her friends. Players must strike a pose as this animal and freeze in place. Call out 'Freeze" and turn around. Any Players that are caught moving must take a seat. Try and get the kids to laugh or move without touching them. Last player who is still frozen gets a small prize. Play more rounds until you have done all the characters. 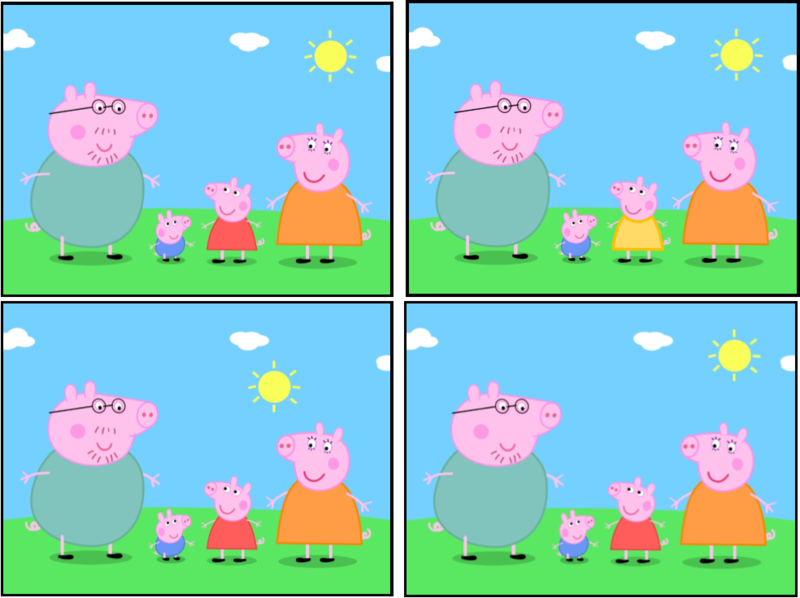 In this exclusive printable game children are shown a picture of Peppa and her family and then shown subsequent images of the same picture with one difference - can the players guess what that difference is? Have the children sit down in front of you. Present the first picture to them. You can post this on the wall or a piece of cardboard so that it will be on display throughout the entire game. Now one by one, show the players the remaining 11 pictures. When they believe they spotted the difference tell them to raise their hand. You can award a prize to the first player that raises their hand with the correct answer every time or you can call on different children to try and make sure every child gets a prize. 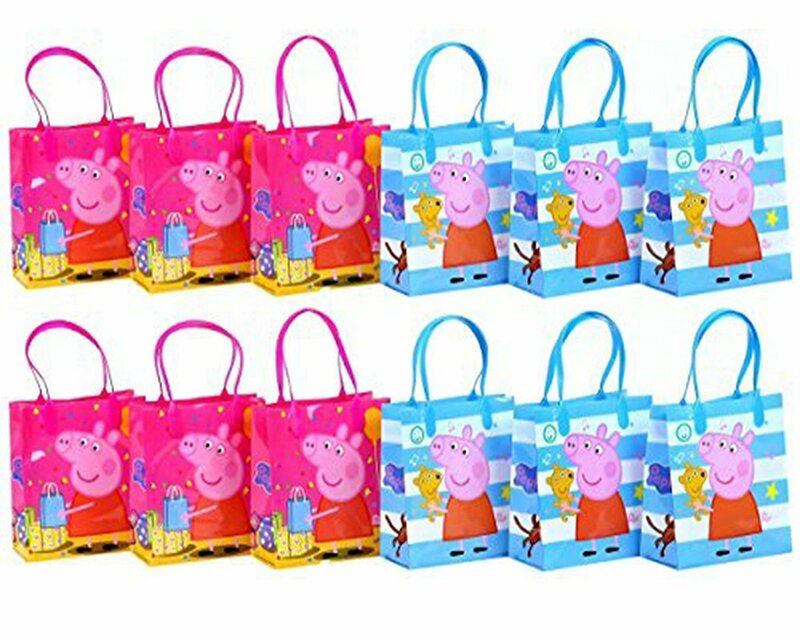 get your peppa pig 'what's the difference' game now! Remember when Peppa and her family fed the ducks? 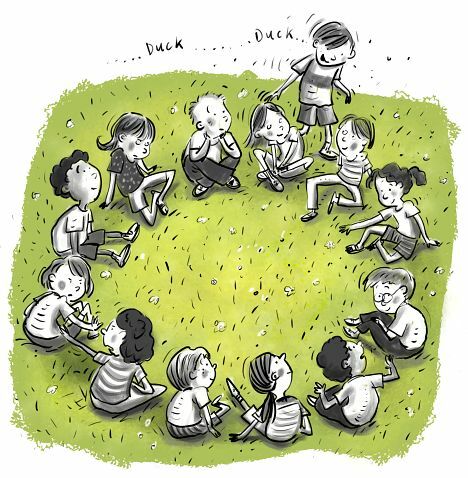 Reenact that hilarious scene by playing Duck-Duck-Pig, a variation on the standard duck-duck-goose game. Children sit in a circle, and one child goes around the circle, tapping each seated child lightly on the head as they pass. They will start by saying "duck" to each child as they tap them, and then choose whoever will be "it" by saying "pig" when they tap them. DADDY DADDY, WHERE's YOUR GLASSES? This game is a twist on the classic game Doggy, Doggy, Where is your bone. 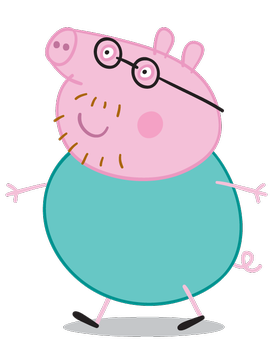 One player is chosen to play "Daddy Pig". 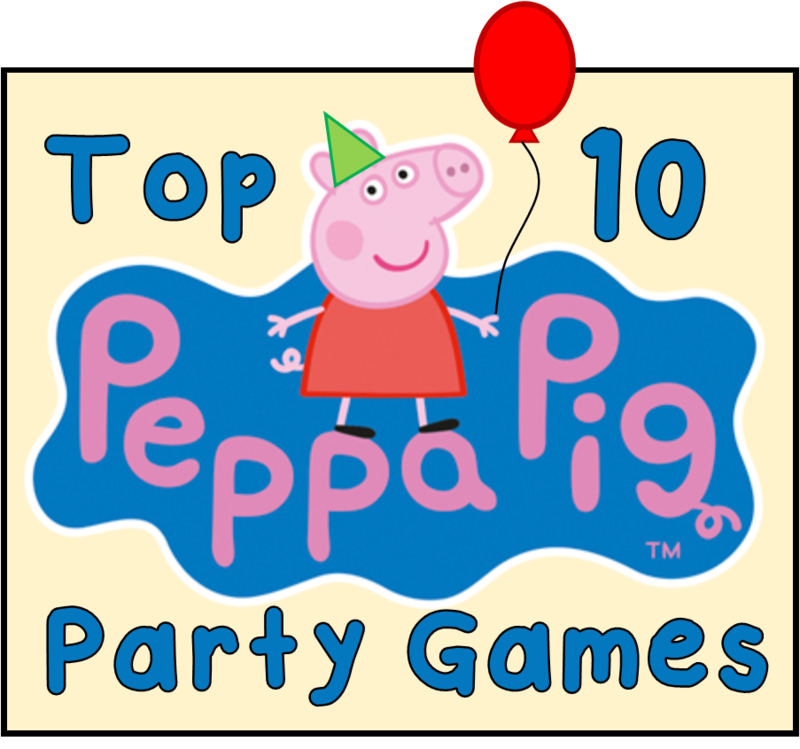 The rest of the players sit in a group and the player chosen to play Daddy Pig first sits in front of the other players with their back to them. A pair of play glasses placed behind their back. Got to find your glasses for goodness sake"
At this point Daddy Pig turns around and has three guesses to try and figure out who is holding their glasses. If they guess right they get to play Daddy Pig again, if they guess wrong whoever was holding the glasses gets to play Daddy Pig next. 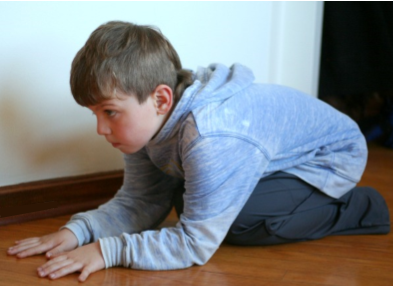 Inspired by hide-and-seek, this game lets kids let out their inner dinosaur. Have one child count to twenty while the rest hide. When a child is found, have them roar just like George does when he imitates a dinosaur. Then, have that child join the hunt for the rest of the kids. The game is over when everyone has been found and roared like dinosaurs. Bring Peppa and George's favorite computer game to life with this simple treasure hunt activity. 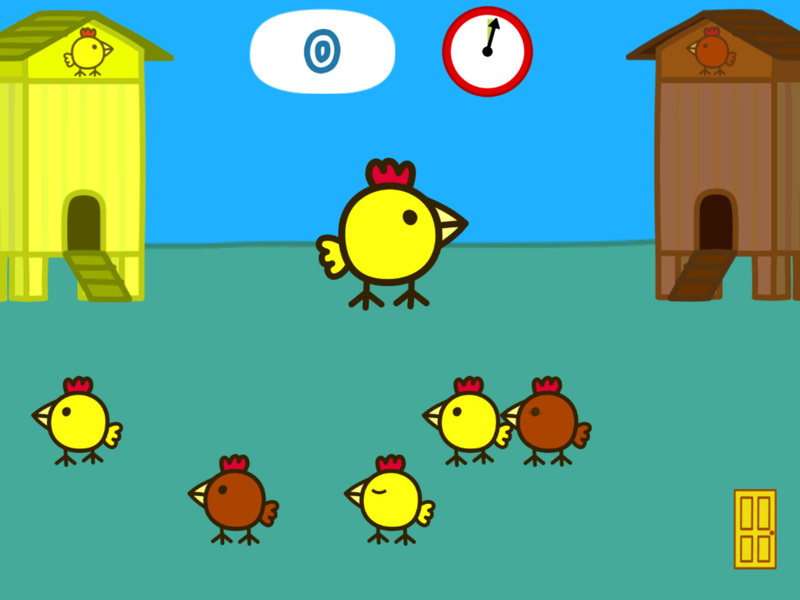 Print and cut out a large number of cartoon chicken pictures, or make them out of yellow pom-poms. Hide the chickens throughout your party space, whether outdoors or inside. Then, have your guests hunt for the chickens and collect them. When they're done, have the children trade in the chickens that they've found for prizes, such as stickers, whistles, or even Peeps marshmallow chicks. This game is silly, fun, and promotes healthy food choices. 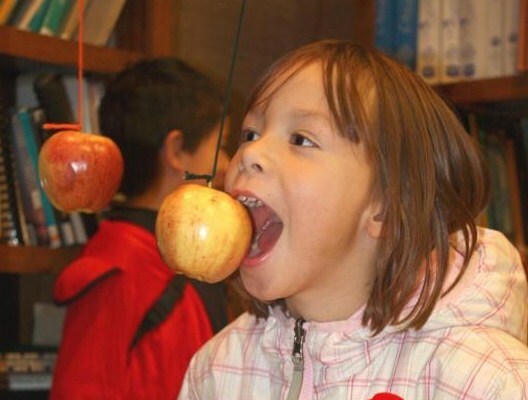 Tie apple to a string and hang them from the ceiling, or tree - make sure they come down to the level the players mouths are going to be. To play each player stands in front of an apple with their hands behind their back. On the start of go players have two minutes to eat as much of the apple as they can. Prizes can be awarded to eat the most apple. 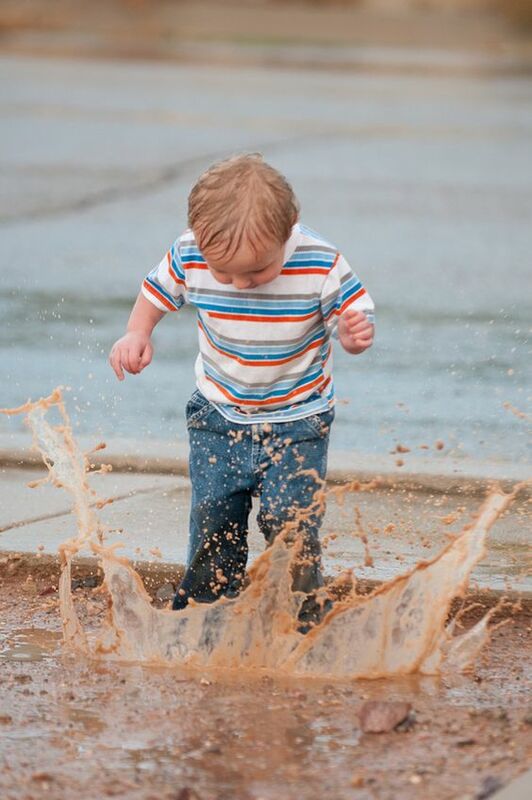 For a sensory stimulating game that's perfect for little ones, set up some Muddy Puddles in a safe, controlled spot. Fill a bin, water table, or even a baking dish with squishy, clean "mud" that can be squeezed and manipulated. Make the "mud" by mixing cornstarch with water, and add a few drops of food coloring to give it a brownish color. 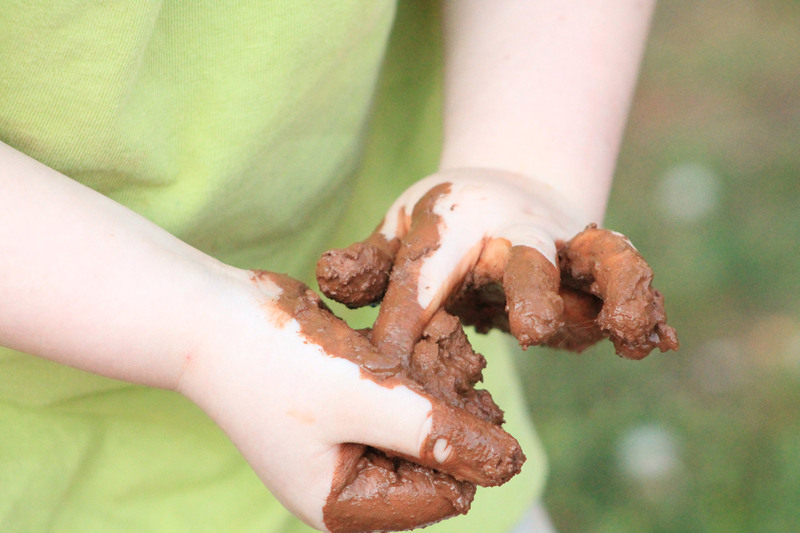 Have kids roll up their sleeves and get their hands in the mud, squeezing its strange texture. The mud easily washes off when the fun is over. 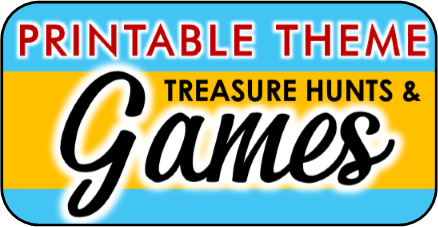 This game is especially good for smaller children and those with sensory processing disorders. 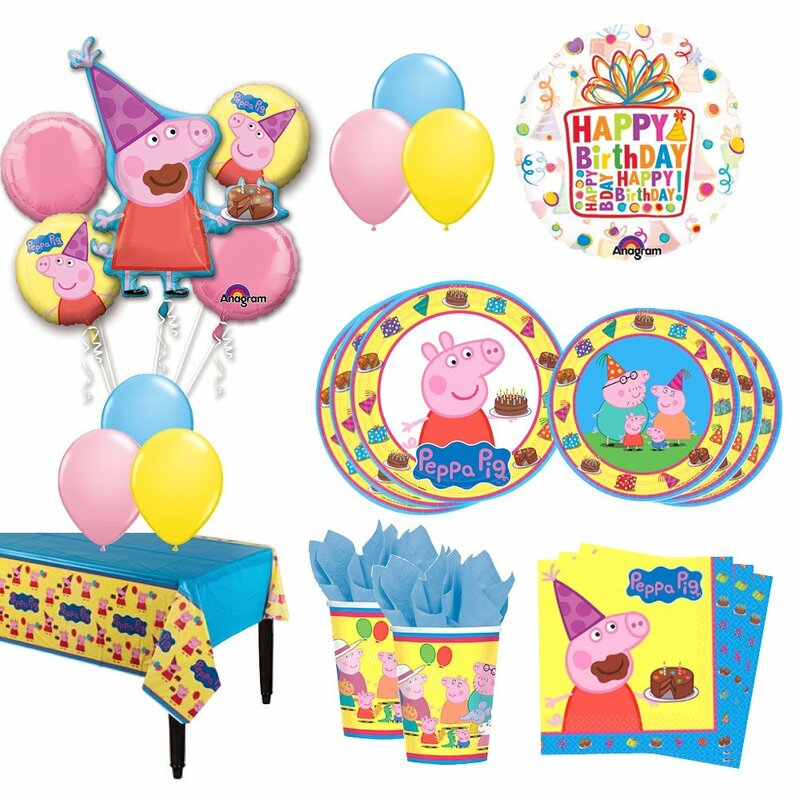 Have you found your perfect Peppa Pig party supplies yet? If not heck out the awesome supplies they have on Amazon.com. I do get a very small kick-back if you order, but don't take my word for it. Check out the reviews for yourself!